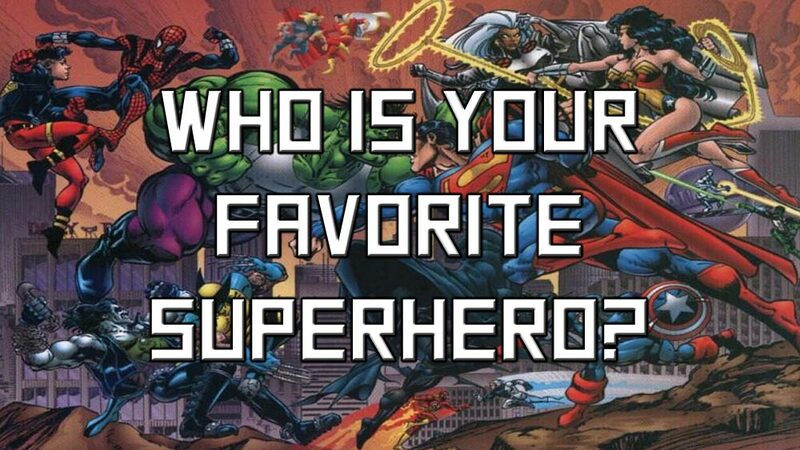 Episode 10 of the monthly Fanboys Anonymous roundtable discussion meeting podcast revolves around the question "Who is Your Favorite Superhero?" Each member of the panel gets to pick three choices: one from Marvel, one from DC, and one from "everyone else" including Image, Dark Horse, Top Cow, Red 5, and more. Hosted by Tony Mango, the panel includes Michael Burhan, Chris Dace, Nikki Mills, Jeff Penner, Travis Goss, Shaun Walker, and Chris Locs. Which incarnation of that character? Why that character over all the others? Was your choice influenced by what you grew up with as a kid or just what you experience now as an adult?